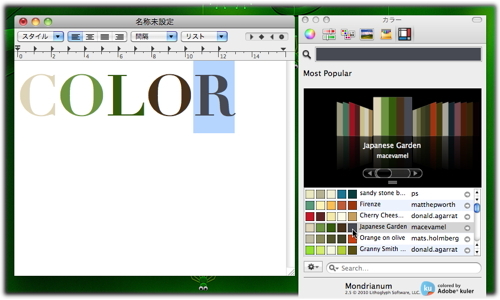 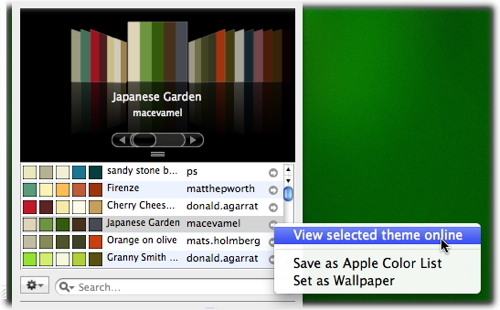 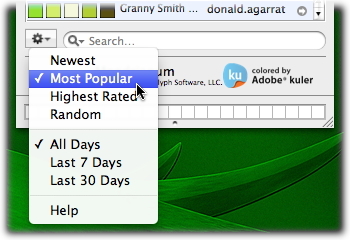 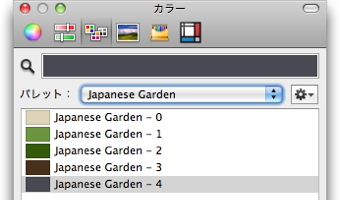 Powerful plug-in that enables Mac apps to leverage the color themes of the kuler community. 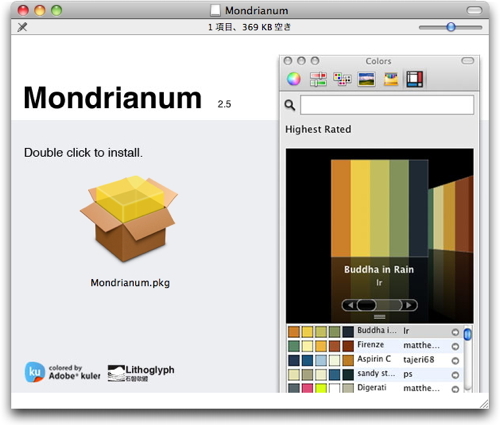 Mondrianum combines the best of the community content on kuler and the nativeness of Mac applications. 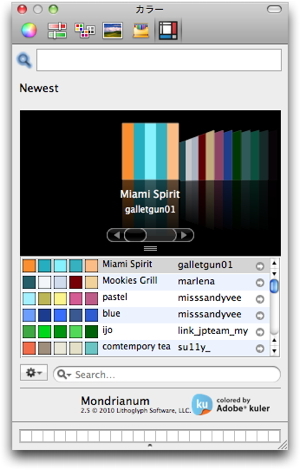 If you work with colors on a Mac, be sure to check it out!